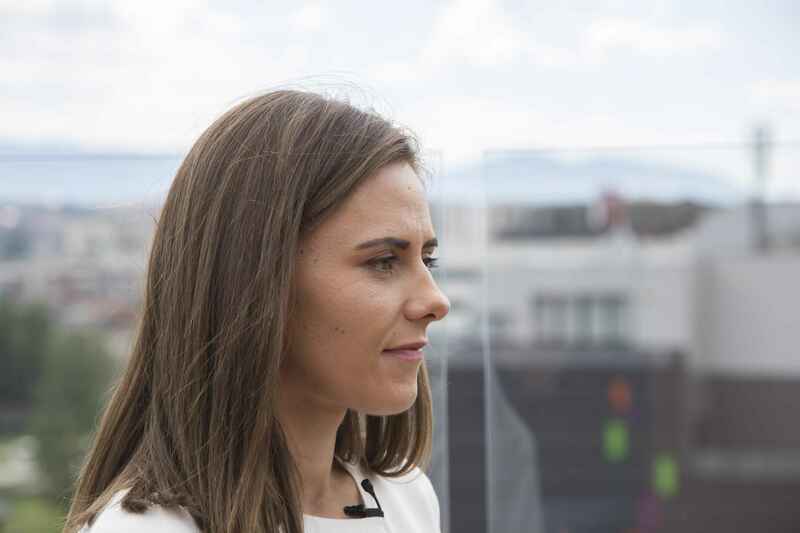 Vildana Karamustafić is one of the participants of the Business STARTer Academy implemented in 2015. At the end of the Academy, she decided to start her own dental office in her hometown. We asked Vildana how acquired knowledge and skills at the Academy helped her in running her own business, what were the first few months like since she became “her own boss”, and so much more.